There are many different types of pain. However, hip pain is one of the most frustrating and painful. This type of pain makes it very difficult for patients to move around normally. Even worse, the pain is often associated with another illness, causing added psychological and emotional stress. In particular, the following medical conditions are commonly linked with pain in the hip area. Summa Pain Care offers treatment options for hip pain caused by these and other conditions. Individuals that suffer from arthritis commonly deal with hip pain. This is true for both osteoarthritis and rheumatoid arthritis. Those who have arthritis often experience inflammation in their hip joint. This results in a breakdown of the cartilage that supports that hip bone, and is the reason for the pain in the hip area. Those who suffer from tendinitis typically experience inflammation or irritation of their tendons. Usually, this is due to stress or overuse of the tendons. If the individual does not let their tendons heal, it can easily cause stress on the other areas of their body – especially the hips. If a person is suffering from bone cancer, it is possible that the cancer could spread and cause pain in other areas of the body. The hips could fall victim to cancer, as could other bones in the body. 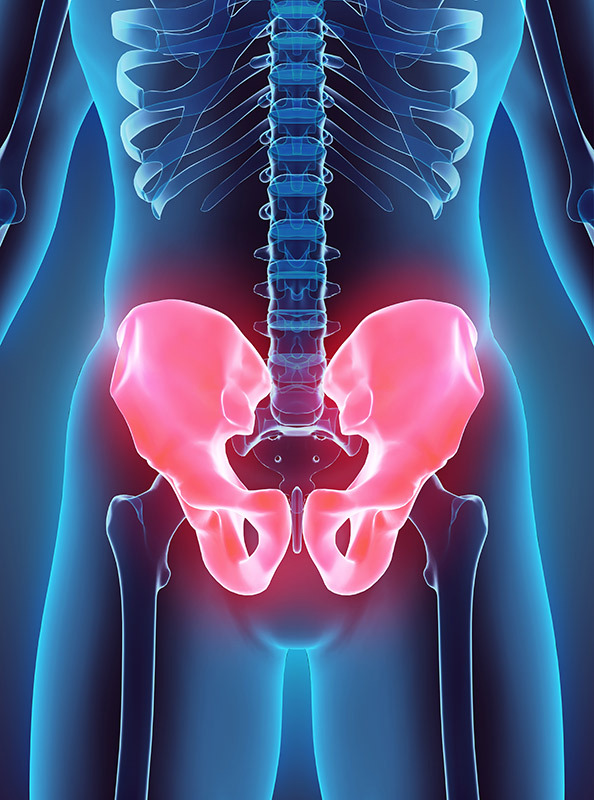 If you are experiencing pain in your hip that is related to any of these common medical conditions, it is important to seek help from an Arizona pain management expert. A pain doctor can help you manage your hip pain by recommending several different treatment options. To learn more about the treatments available from the pain management specialists at Summa Pain Care, call (623)776-8686 today.